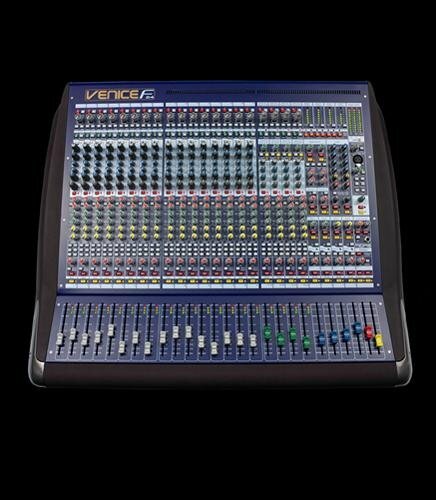 Now powered by MIDAS console and FMR and SSL compressors. Listening by Dynaudio monitors, DALI concept 8 hifi speakers and Audio Technica headphones. On the master channel for your pleasure, and sometimes on BD and Snare. Amp Heads: Marshall JCM800 50W, Marshall JCM800 100W, Marshall JCM900 50W, Marshall JMP100W, Krank Rev1+ 120W, Ampeg SVT Classic, Sunn 300T. 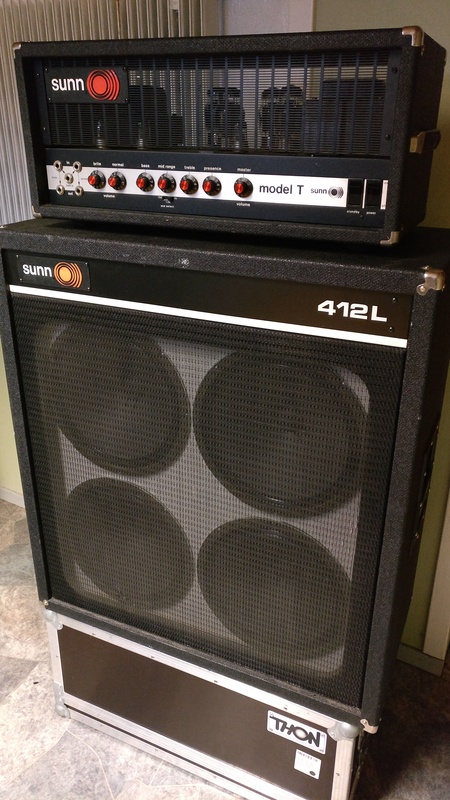 1976 SUNN MODEL T 150W RED KNOB. 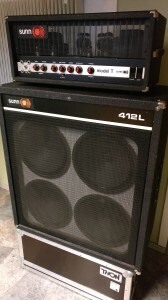 Speaker Cabinettes: SUNN 412L, Malmberg with vintage greenbacks 4×12″, Krank oversized 4×12″ with texas heat, Laney 4×12″, Marshall 1960AX 4×12″, AMPEG 8×10″, two Sunn 4×10″ cabs. Hagström 2×15″ vintage bass cab.